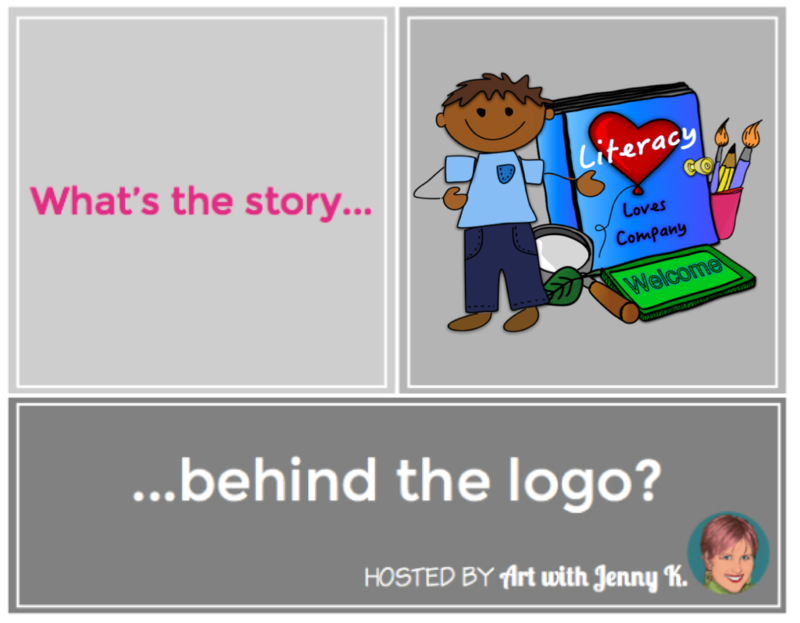 I'm excited to link up with Art with Jenny K. to learn more about the stories behind some of the many blog and TpT logos I see everyday! 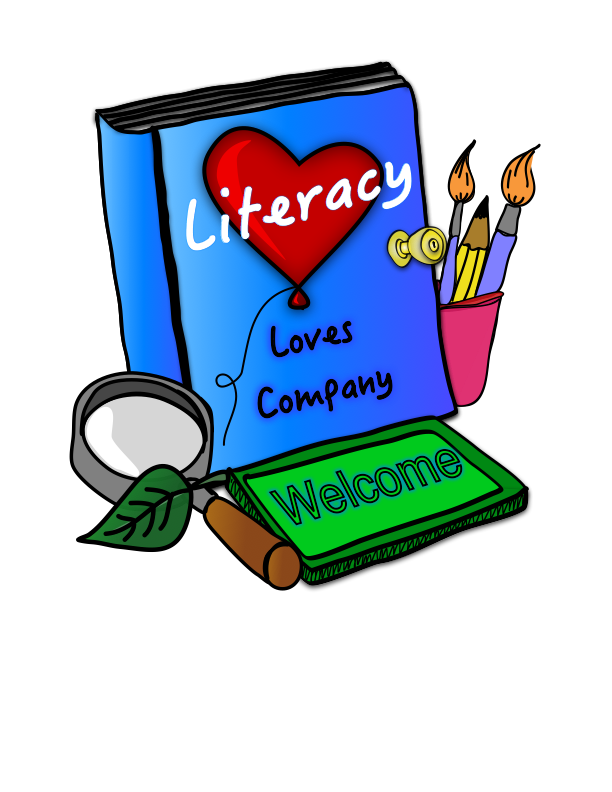 If you look closely at my logo you will see you might notice clues to how it links to my blog name: Literacy Loves Company. When trying to pick out a name for my blog and TpT store I was given the advice to think about what makes me special and my ideas unique. Then pick a name and logo that shares that message. I have my masters degree in art integration which is an AMAZING program! Not only were the two years I spent taking the program courses such fun, I also got a true appreciation for how important the arts are in classrooms! Integrating the arts not only raises the engagement level of students, but it also helps you reach those learners that might struggle with traditional teaching strategies! Along with my masters degree, I also consider myself somewhat of an artist myself and I work in a school that is very art centered! I am very lucky. Since art and art integration is what I am passionate about I thought about how literacy (and other subjects) are enhanced by the arts. They "love company". I am also something of a wordsmith and love to play with words, so Literacy Loves Company is a play on Misery Loves Company. Not many people get the connection, but every time I say Literacy Loves Company I chuckle at the little inside joke. I came up with and drew my logo myself. Someday, I may get a professional artist to help me out with it, but for now I love it. It instills everything my name means to me. 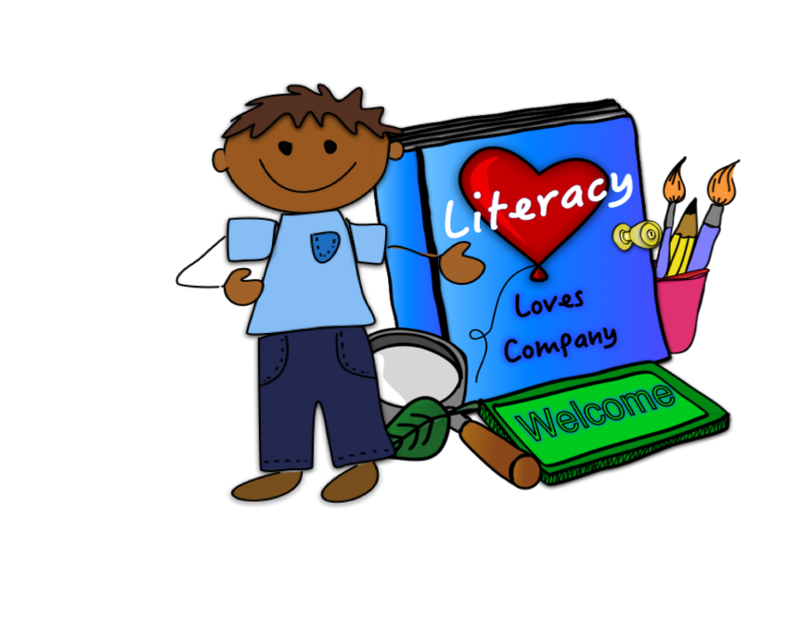 So, that is the story behind the logo for Literacy Loves Company! I hope that you will take some time to hop over to other bloggers on the linky and learn about the stories behind their logos! Hi Tammy! I dropped by to check out your blog. I'm always on the look out for literacy blogs and bloggers. I couldn't figure out if you are a reading specialist too, but after some digging, I saw art integration. Sounds fun. Have a great day! Boy you made my heart pitter patter when I read all of that about art integration---yes yes yes!!!! I LOVE the cute play on words you used and all of your story is just awesome!!! Thank you for sharing and for linking up! HI Jenny! Thank you so much for stopping by my blog and a BIG thank you for hosting the linky party. It has been fun reading other people's stories! Thank you, Teacher's Resource Force! What an awesome degree! I had no idea there were programs for degrees in art integration. Was music integration included? Hi Deb! Yes, it was an awesome experience! The program is through Lesley University. We had classes in drama, poetry, music, visual arts, movement, and more. There were also theory classes, which were informative, but not nearly as much fun as the art classes. Hi Tammy! It's Heather from Central Oregon! I't been awhile since our meetup last summer. 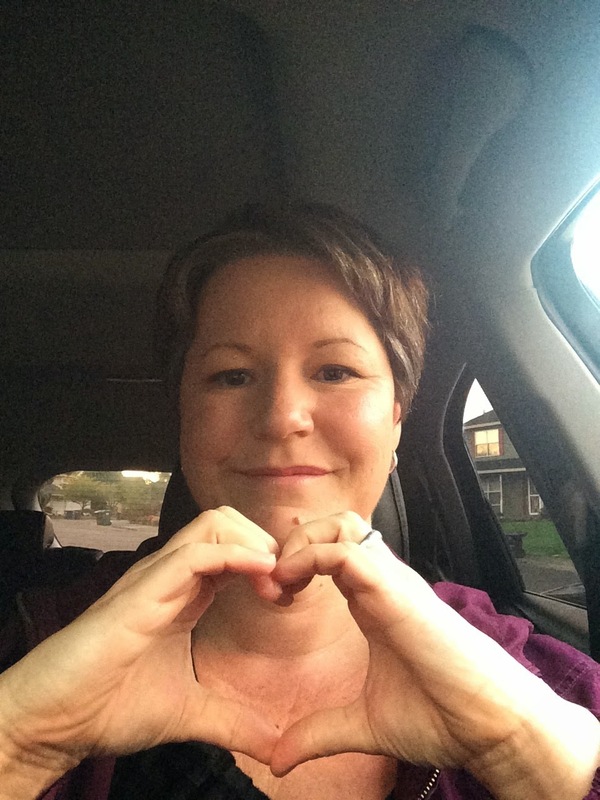 :) I'm glad to reconnect with you via Jenny K's linky! I love your story! I hope your year is going well. Are you going to the TpT conference in July? I enjoyed reading your blog as I am a graphic design student and have recently become more interested in logo design and the meanings behind logos. Your logo is great, I love how colourful it is and can see that it would appeal to children. I look forward to reading more of your blog.